Ask A Royal Oak MARKET EXPERT! CALLING ALL SAVY COMMERCIAL RETAIL INVESTORS**Welcome to DESTINATION POINTE IN ROYAL VISTA, CALGARY NW..! This high end RETAIL PROPERTY opportunity is in recently built Complex features retail units on the main floor and office units on the second floor. This commercial opportunity is located nearby many developed communities in the area. THE ASKING PRICE OF $650K INCLUDES PROPERTY for Investor and Lease out the Currently operating High End RECREATION SALON & SPA to a Tenant (Already in Place). Business buy option is also available for $200K with property on lease from owner. Mortgage is possible on Property. APPOINTMENT IS MUST PRIOR TO VISIT. Call the Agent Now..!! Home for sale at #1110 12 Royal Vista WY Nw Calgary, Alberts T3R 0N2. 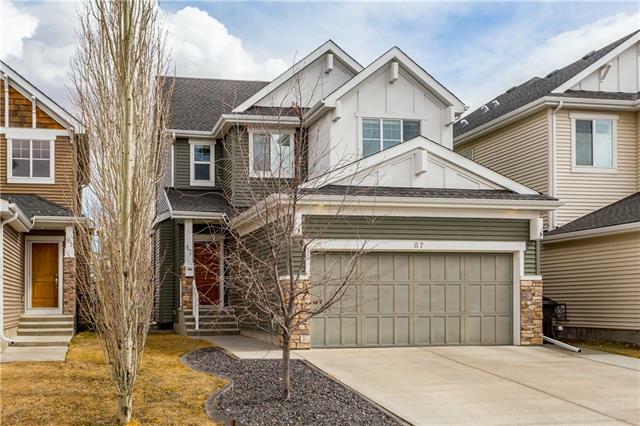 Description: The home at #1110 12 Royal Vista WY Nw Calgary, Alberta T3R 0N2 with the MLS® Number C4236182 is currently listed at $650,000.